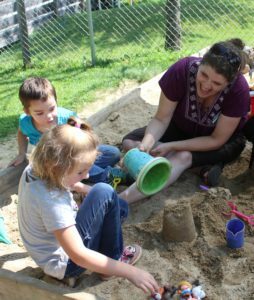 “I’m going to big school” are words Karen McClure-Richard and her team at Pine Tree Society’s Early Learning Center work all year for a child to be able to say with confidence. “When they say those words, they’re showing their maturity and their age and their readiness to move on,” said Karen. In August, the Early Learning Center celebrated the end of the school year with 16 children graduating to kindergarten. The Early Learning Center provides educational programming for young children with special needs. The staff has a common goal for all the students: to foster a love of learning to set a strong foundation for the future. When Silas first came to The Early Learning Center he was three years old and non-verbal. 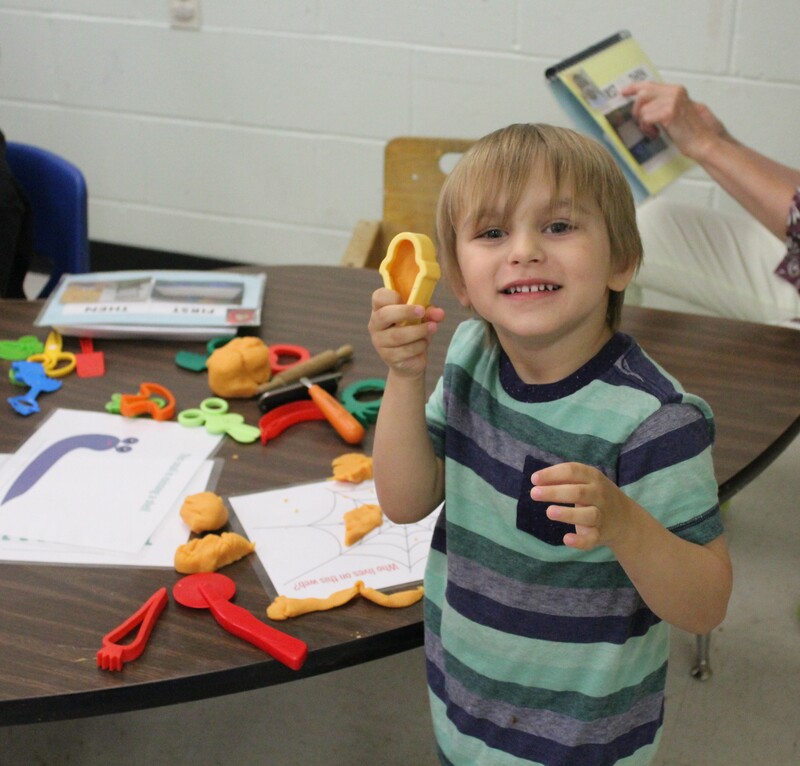 The Early Learning Center team has helped Silas discover ways he can communicate his emotions instead of getting frustrated when he’s trying to share what he wants. Silas has one more year before he’ll transition to kindergarten. The Early Learning Center team creates visual storyboards unique to each student to show them what their new classroom and library will look and where they are going to play outside at their new school. The kids also learn what it’s like to ride a real school bus.